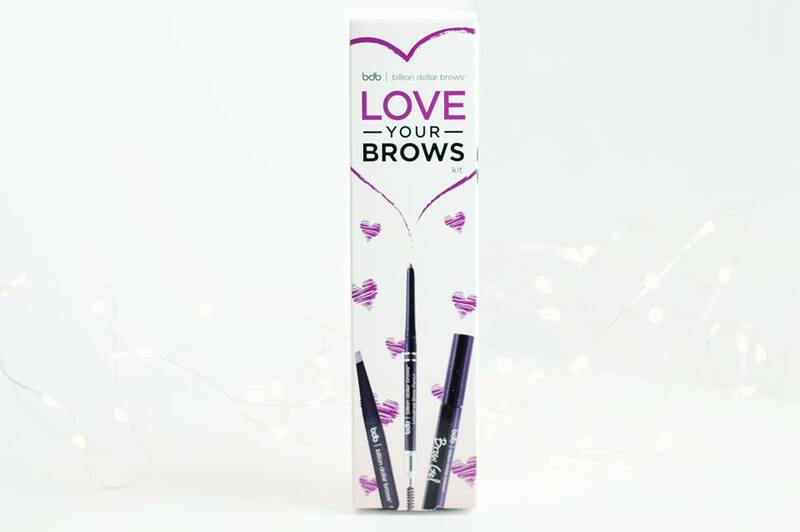 It is day two of the Blogger's Beauty Brawl and today we're all going to be talking about new brow finds! I was recently sent the Billion Dollar Brows package called "Love Your Brows" which includes a brow pencil, brow gel and a pair of tweezers. 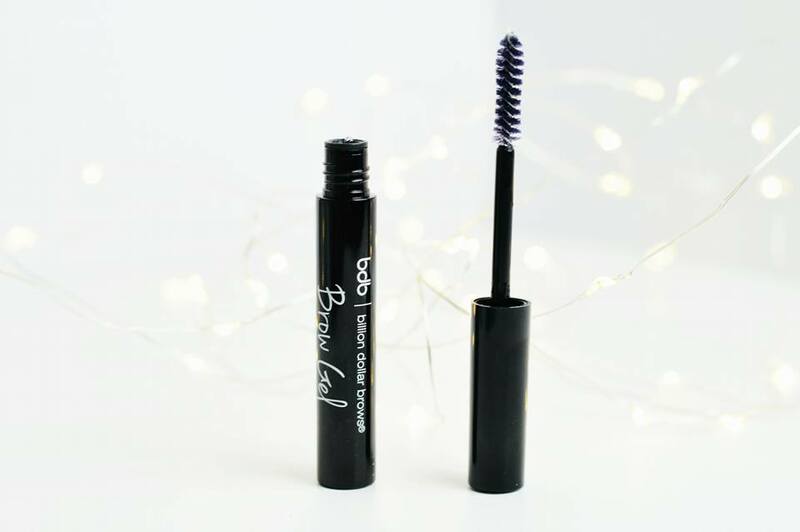 Now, I personally do not do anything to my brows apart from pluck them; I have very full brows so I have no need to fill them in but I was very excited to try out the brow gel as this is a product which I have never tried out before. Of course I have rated this product based upon the Product itself, the packaging and the price. The product itself is very versatile and it's promoted as a product which any person can use regardless of their hair tone. The fact that it's a clear brow gel also means you don't have to worry about having ridiculously dark brows if you have blonde hair. I love the gel itself as it doesn't feel like my eyebrows are stuck to my face, but it definitely keeps the hairs where I want them. The packaging is pretty standard to be honest; I wouldn't say there's anything special about the way the packaging looks. 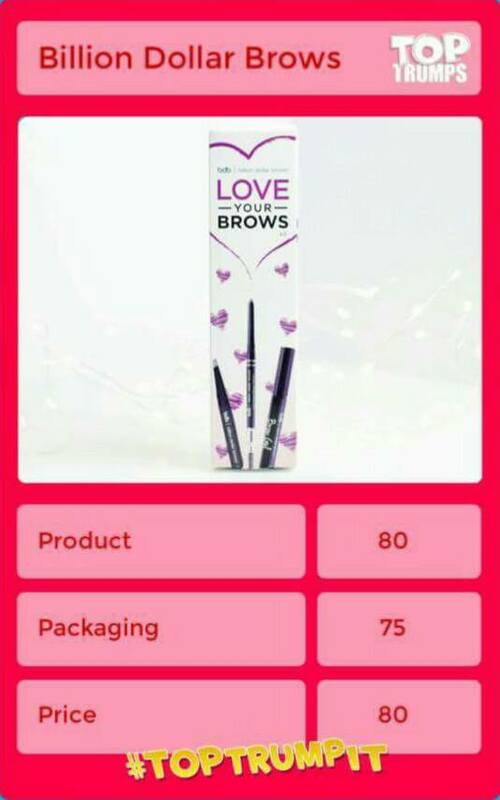 The brow gel and the pencil are in plastic black packaging with a white font which represents their brand logo. I personally have binned the cardboard box as I have no need for it now. Lastly, I have rated the price as 80 because although it's not one of those brands which you'd find in Debenhams or the larger retail shops, it is one of them brands which you recognise not to be a cheaper brand. As someone who doesn't use brow products, I personally wouldn't have paid the money for this product, but I know many people who would considering you can use the pencil regardless of what shade hair you have.